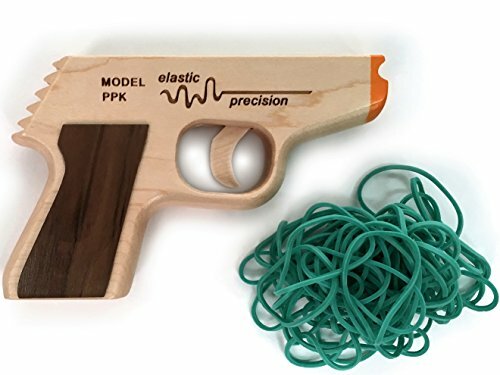 With the Elastic Rubber Band Guns stick to your guns. You can load up and fire 5 bands while 1911 holds 6 bands. 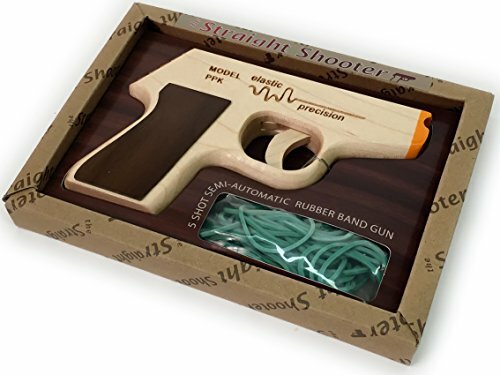 These guns require a simple pull of the trigger to fire, Coming with anywhere from 50 to 100 rubber bands.